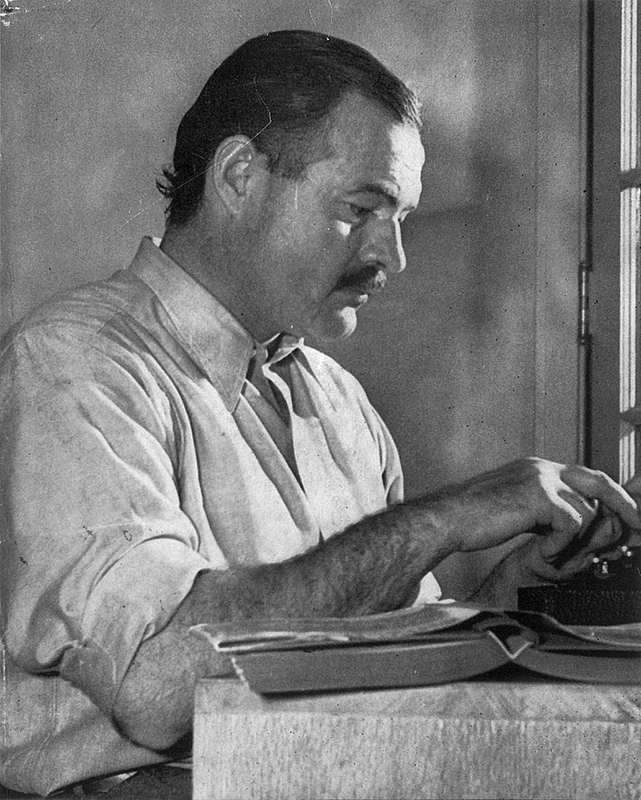 Here’s some more great advice from Hemingway – seven tips for writing fiction, as assembled by Open Culture. This is perfect for long projects. If you know what’s going to happen in the next scene, or the end of your current scene, you’ll return to the story ready to forge ahead. If the first thing you do when you return to a piece is sit and plan, then you run the risk of a break in forward motion. Your productivity might suffer or even stall – and while there’s a time to think and plan, there’s only one way to finish a project: you have to write!